Keep practicing, it will be worth it. Yesterday I scrolled through my Instagram feed and noticed a post I had done on the 14th of July this year. 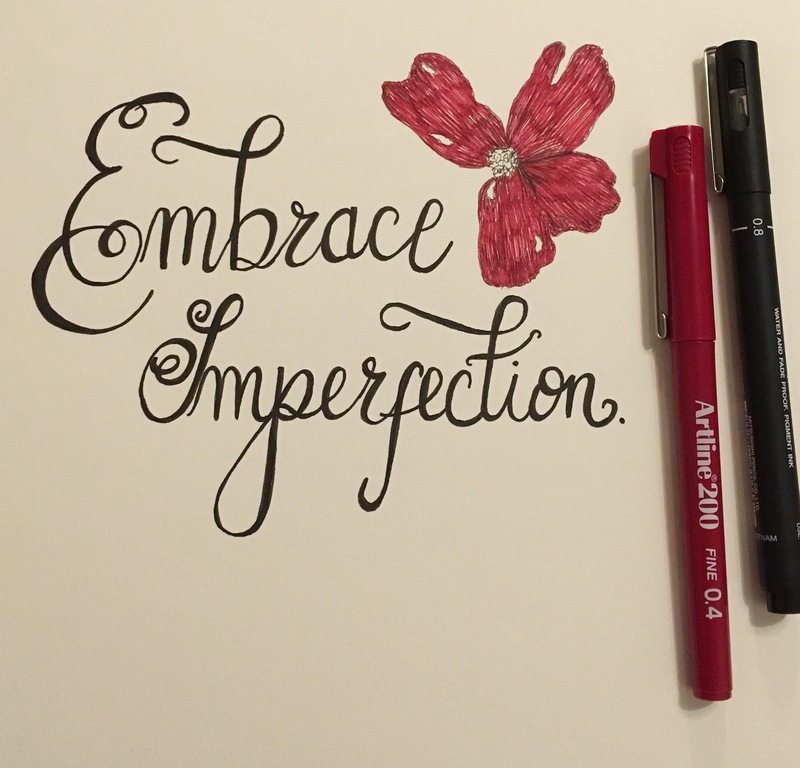 It was a submission to a daily lettering challenge, where people post their lettering pieces of a quote or a word. It’s all good fun and gets you practicing your lettering skills. This is my post from 6 weeks ago. I decided to re-do this quote with the calligraphy skills I have been practicing. Although I used a fine liner pen for this piece the letter shapes and use of a thicker line on the downward lines still applied. Keep practicing and Happy crafting! 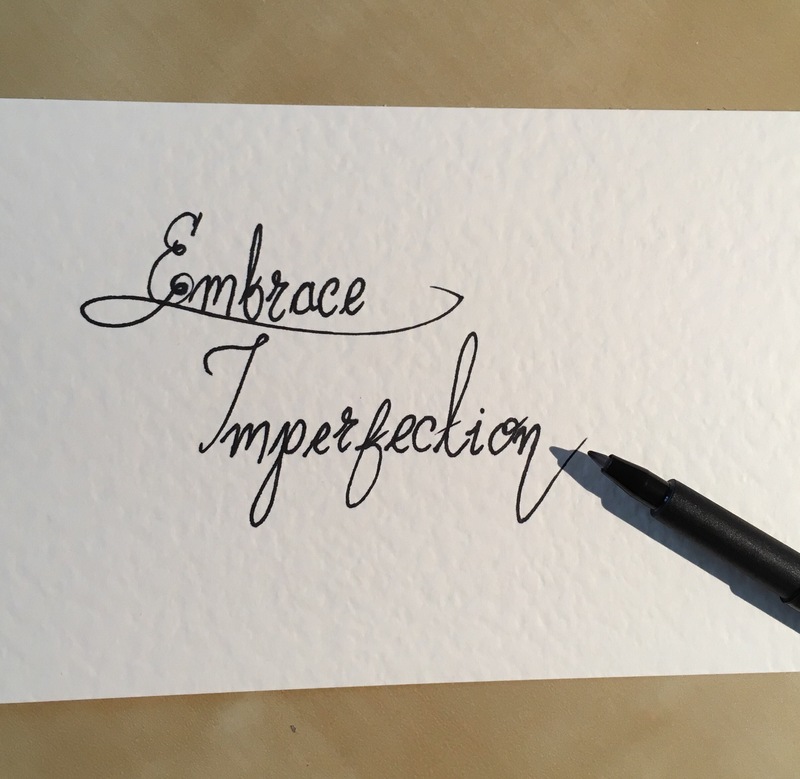 Next postCalligraphy practice came good today. What do you think?